Nyisztor Studio curates exhibitions and showcases associated artist's work in multiple locations. The main gallery space is located in Melville – Palmyra, WA. 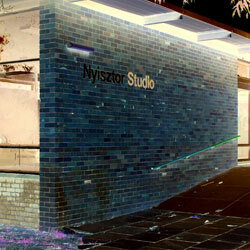 Nyisztor Studio seeks to extend shows further afield with some exhibition venues adopted interstate. As an enthusiastic collective we have plan to engage and arrange in overseas group shows, particularly Singapore and Japan.